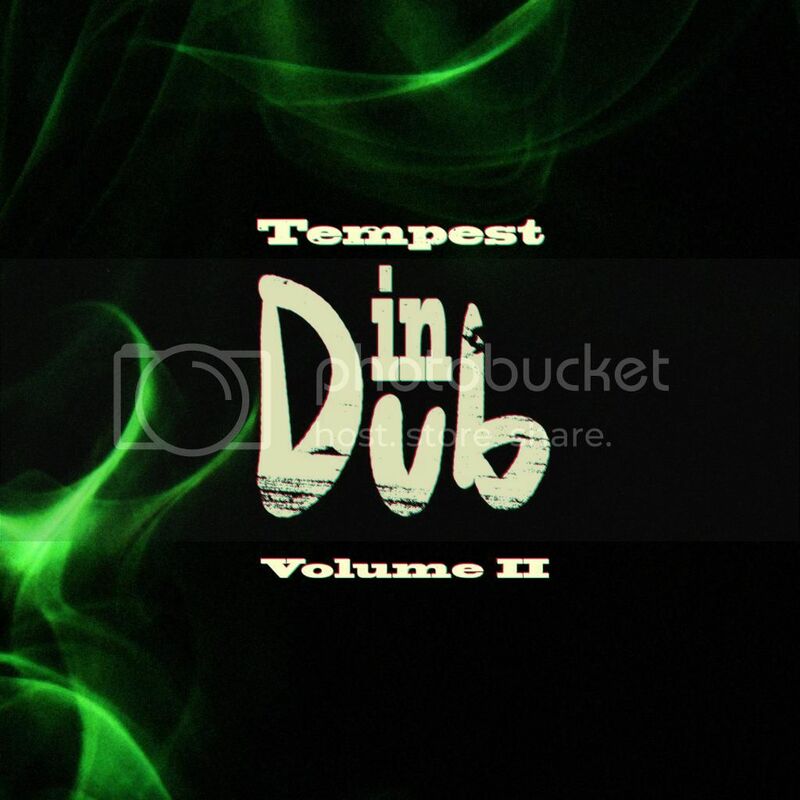 The long awaited follow up in our Tempest In Dub series is finally ready. Tempest In Dub Volume 2 featuring the talents of Deep Fried Dub (Dubmission Records/ Iboga), Andy Rantzen (Itch-E & Scatch-E) and the debut solo track from vocalist Kerensa Stephens, best know for her work with Zero Cult, Side Liner and Terra Nine, along with contributions from Tempest regulars Numatica, Stickleback, Red Eye Express, Garagee, The Omm Squad, Sunsaria, Modified and more. You can find it at our Bamdcamp store here, on pre-release. Next week, it should be available everywhere. The Summer Festival season is upon us, and Tempest artists are well represented. 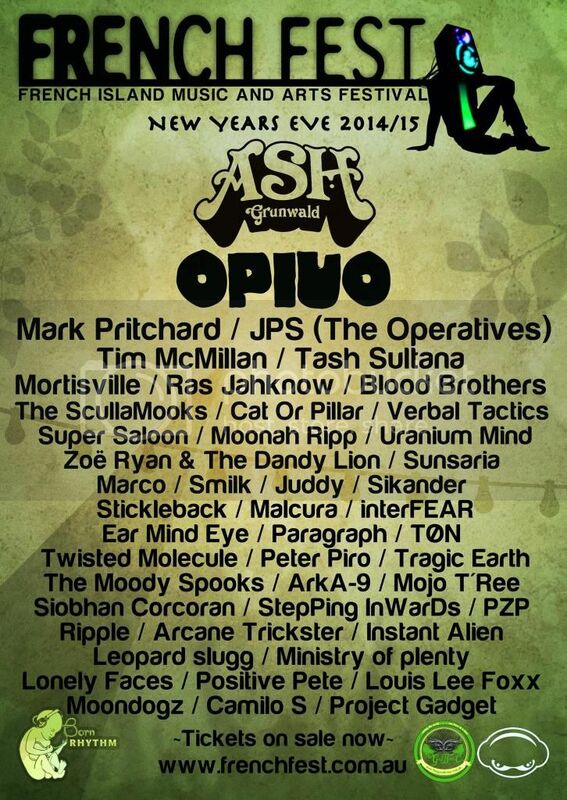 Following on from a lively start at Earthcore, next up is the Renaissance Festival at Camp Eureka, Yarra Junction between 26th to 28th December, which will feature sets from Tempest's Arcane Trickster and Stickleback, along with PZP from our sister label, Slice Records. Soon to be followed by French Fest, over New Years, on French Island, which will feature our artists, Sunsaria, Stickleback, Lonely Facesand Arcane Trickster, along with Ear Mind Eye, Tøn, Sikander, Stepping Inwards and The ScullaMooks from our new sister label, Slice Records. Last but not least, is the Rainbow Serpent Festival, 23rd to 26th January at Lexton Victoria, which is set to feature our artists Robodop Snei & Hesius Dome.